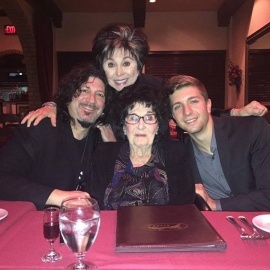 Chef Mama Maria has been serving Las Vegas since 1949 when she opened her first Italian restaurant. Since then she has owned numerous restaurants in Las Vegas. in 1972, Maria & her husband Al opened the first Bootlegger Bistro on Tropicana & Eastern in partnership with their daughter Lorraine. 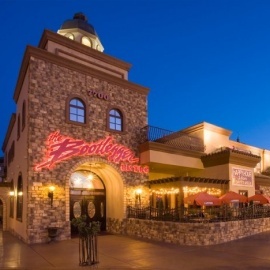 in 2001, they moved The Bootlegger to its current location on South Las Vegas Boulevard. Traditional recipes coming from Maria's grandfather Luigi have not changed a bit.